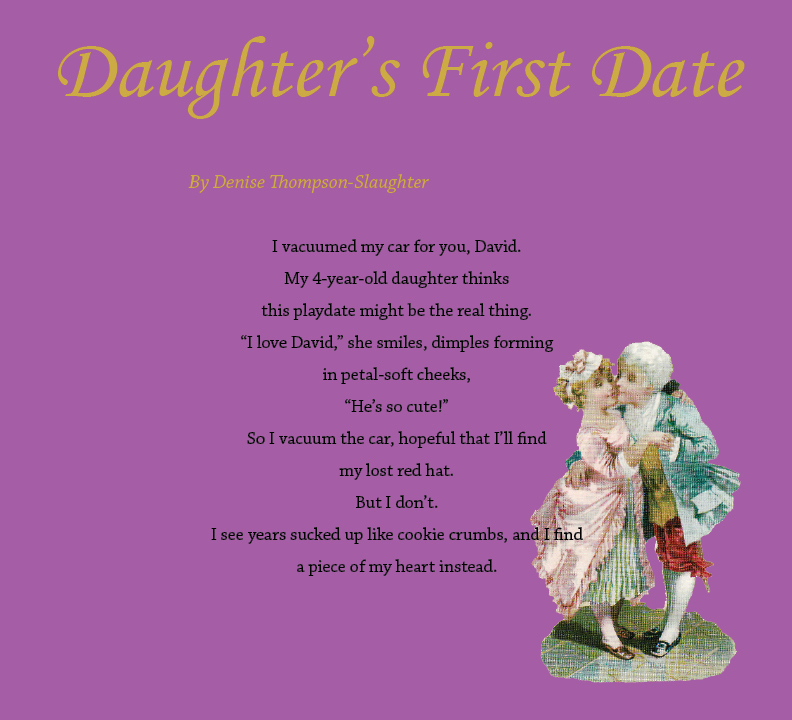 Denise Thompson-Slaughter is a writer and editor, originally from Maryland and now living in western New York. Her book of poetry, Elemental: Poems of Earth, Water, Fire, Air, & Spirit was published by Plain View Press in 2010. In addition, she has had poems, short memoir pieces, and a short story published in various small literary journals.